A 17-year old high school student has been suspended for a poem she wrote about the mass shooting at Sandy Hook Elementary School. 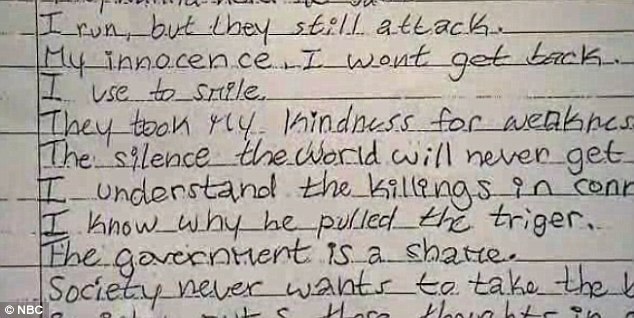 Courtni Webb wrote the poem in a personal notebook about Adam Lanza and what she felt were his reasons for the mass murder at the Connecticut school earlier this month. On December 14, crazed Lanza gunned down 20 students, aged just six and seven, and six adults in one of the worst school shootings in American history. He was armed with a high-powered rifle, similar to that used by US soldiers, two handguns and hundreds of rounds of ammunition. Many of his victims were shot several times. Authorities say he killed himself and also killed his mother at their home. The close-knit community of Newtown is still struggling to come to terms with the scale of tragedy and to understand what could have led to the brutal rampage. But the contents of the poem prompted the school officials at the Life Learning Academy on Treasure Island, San Francisco, to suspend her. 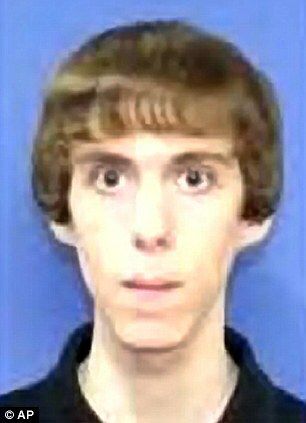 ‘I understand the killings in Connecticut. I know why he pulled the trigger,’ wrote Courtni Webb. The poem was found in a personal notebook of Courtni’s by a teacher, reported examiner.com. Courtni attends Connecticut’s Life Learning Academy, a 60-pupil vocational school that prides itself on being able to help students who have not been able to settle at other establishments. She says in the past she has handed in poems dealing with dark issues and has not experienced any problems. Her poems are a therapeutic way of expressing herself, explained the student, and should not be over-analysed. ‘For example, the only person I can think of would be like Stephen King. He writes weird stuff all the time. That doesn’t mean he’s gonna do it or act it out,’ said Webb. ‘I feel like they’re over reacting. Why? Because my daughter doesn’t have a history of violence. She didn’t threaten anybody. She didn’t threaten herself. 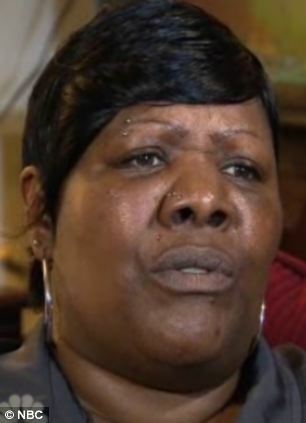 She simply said she understood why,’ said her mother, Valerie Statham. 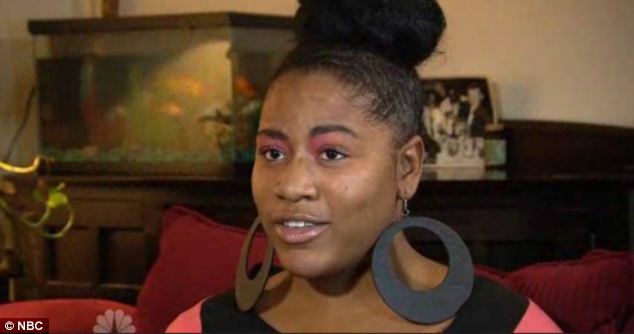 The San Francisco Unified School District are currently deciding about Courtni’s future at the school and if she poses genuine threat to the safety to her fellow students. But for now, she is suspended until further notice. The massacre, which President Obama yesterday described as ‘the worst day of my presidency’, has prompted a look into new gun controls and banning assault rifles such as AR-15 Bushmaster used by Lanza in his rampage. The National Rifle Association has resisted those efforts vociferously, arguing instead that schools should have armed guards for protection. ‘I am skeptical that the only answer is putting more guns in schools,’ Obama said. The government will not take credit for this contrived event but it will place blame on the innocent victims. Prepare for a complete loss of freedom.